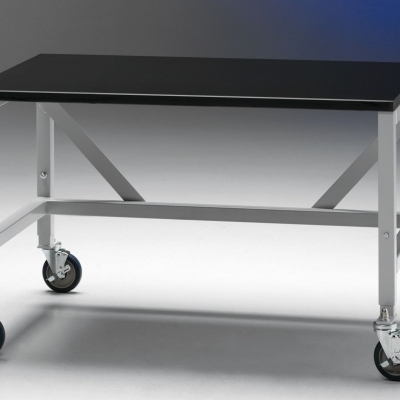 Cart for the Cure™ is a limited edition model of our most popular laboratory cart. For each cart sold, Labconco donates $50 to the St. Luke's Foundation to provide free mammograms to women who couldn’t otherwise afford them. The cart includes an official pink ribbon identification tag. 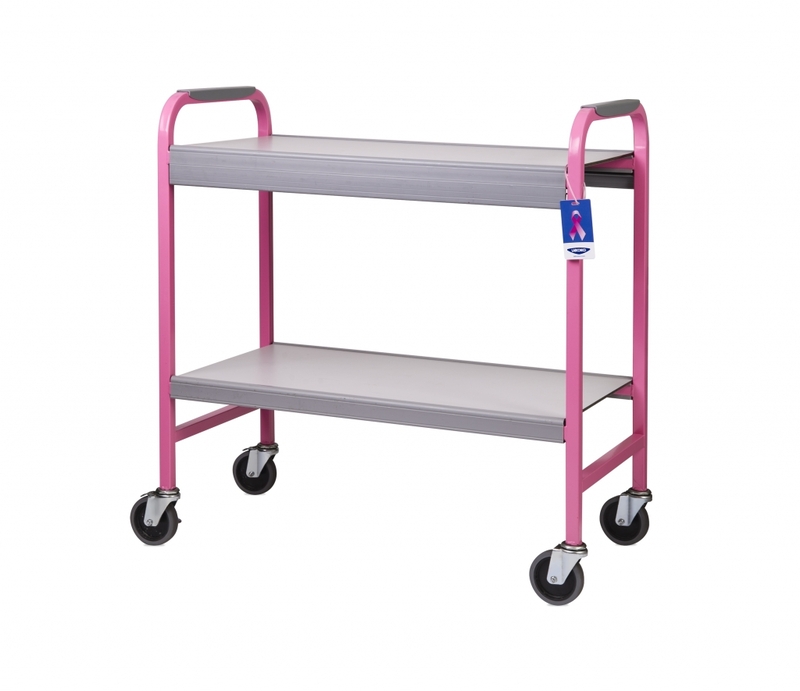 It has all the features of our standard Portable Table, except the 18 gauge welded tubular steel frame boasts the official Breast Cancer Awareness Pink.